Fur Stools with European Red Fox are trendy. 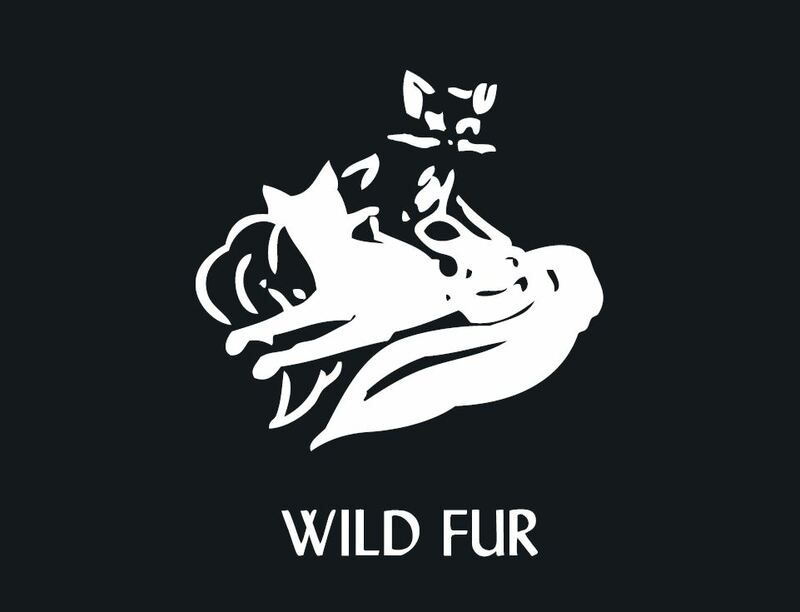 The fur stool is made of European red foxes. Ths interior design pieces are versatile and definitely brings a warm and rustic charm to your home order business area. 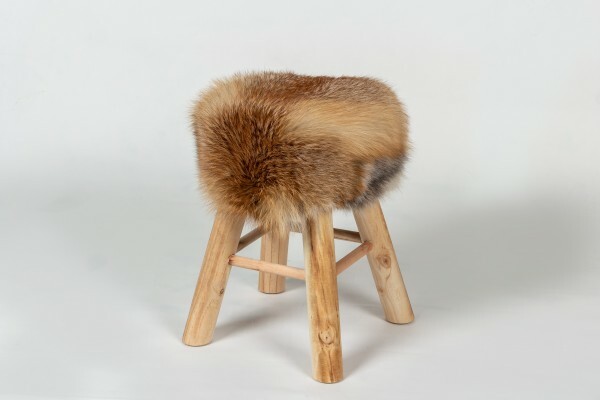 Our fur stools not only function as rustic seating but also as a footrest or decorative element in your home. The comfortable seat is fully upholstered with European red fox, and it is held by a sturdy, carefully crafted pinewood frame. For the cover 100% European Red Fox. Ссылки на другие веб-сайты "Fur Stool with European Red Fox"
Оценки покупателей по "Fur Stool with European Red Fox"